In a first, Global Aviation Summit 2019 with the theme “Flying for all” will be organised by the Ministry of Civil Aviation (MoCA) in collaboration with FICCI from January 15-16, 2019 in Mumbai, India. The summit is supported by International Civil Aviation Organization (ICAO), Federal Aviation Administration of US (FAA), International Air Transport Association (IATA), CiviI Air Navigation Services Organisation (CANSO), Airports Council International (ACl) and Association of Asia Pacific Airlines (AAPA). 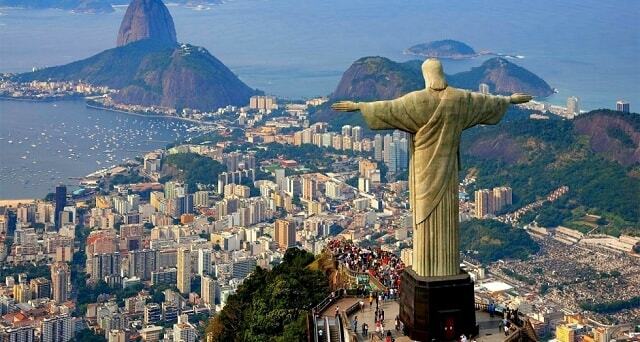 The United Nations Educational, Scientific, and Cultural Organization (UNESCO) has named the Brazilian city of Rio de Janeiro as the World Capital of Architecture for 2020. The announcement was made by UNESCO’s Assistant Director-General for Culture Ernesto Ottone R, Thomas Vonier, President of the International Union of Architects (UIA) and VerenaVicentiniAndreatta, Municipal Secretary of the City of Rio for Urbanism, on January 18, 2019. 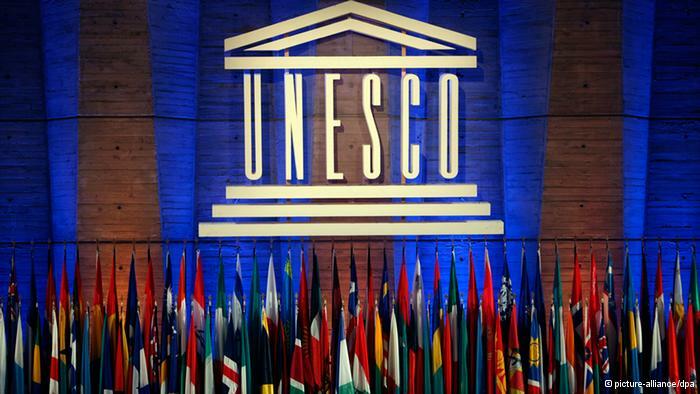 The United States and its ally Israel officially withdrew from the United Nations Educational, Scientific and Cultural Organization (UNESCO) with the close of the year 2018. The two nations had announced their intention to quit the international organisation in October 2017, accusing it of anti-Israel bias. Speaking on the decision, the US State Department spokeswoman Heather Nauert had said that the decision was not taken lightly and it reflects US concerns with mounting arrears at UNESCO, the need for fundamental reform in the organisation and continuing anti-Israel bias. India and the five Central Asia nations on January 13, 2019 showed their support for the inclusive peace process in Afghanistan following the first ever India-Central Asia Dialogue. These five Central Asia nations are Uzbekistan, Kazakhstan, Kyrgyzstan, Tajikistan and Turkmenistan. Amnesty International on January 30, 2019 urged online travel sites to ban listings from Israeli settlements in the occupied West Bank. The group’s report titled “Destination: Occupation,” stated that rental sites such as Airbnb, Booking.com, Expedia and TripAdvisor are driving tourism to settlements that most of the world considers illegal. The key objective of the pilot project is studying the practical application of modern technologies and determining their impact on the reduction of remittance costs and assessment of technical risks and how to deal with them. The report noted that India’s crude steel production in 2018 was at 106.5 MT, which is up by 4.9 per cent from 101.5 MT in 2017. 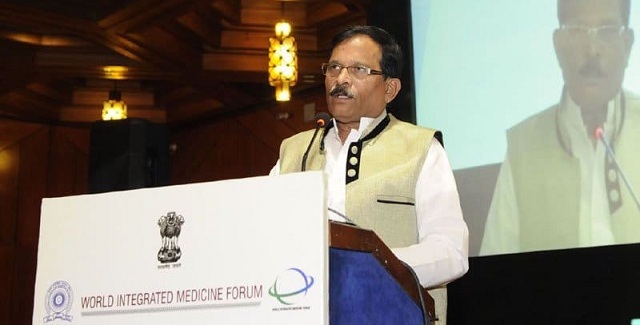 The World Integrated Medicine Forum on the regulation of Homoeopathic Medicinal Products with the theme ‘Advancing Global Collaboration’ was inaugurated by SripadNaik, Union Minister of State (I/C), Ministry of AYUSH on January 23, 2019. The three-day forum is being organised by Central Council for Research in Homeopathy (CCRH), with the support of Ministry of AYUSH, Homoeopathic Pharmacopoeia Convention of the United States (HPCUS) and European Coalition on Homeopathic and Anthroposophic Medicinal Products (ECHAMP), Pharmacopoeia Commission of Indian Medicine and Homoeopathy and Central Drugs Standard Control Organization (CDSCO). The annual meet of World Economic Forum (WEF) began on January 22, 2019 in Davos, Switzerland. The World leaders from across the globe will attend the Forum at the Swiss Alps for five days to discuss the looming global economic crisis, global cooperation challenges, rapid climate change, increasing pollution levels, habitat loss, fourth wave of globalisation, among others.